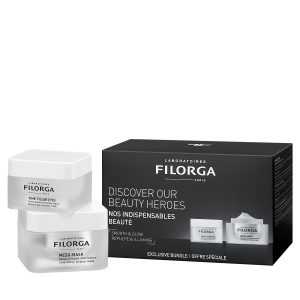 All Filorga's aesthetic expertise in a correcting eye cream to reduce the appearance of wrinkles and reveal younger and wider looking eyes. Time-Filler Eyes : Apply a small amount of the cream every morning and/or evening. 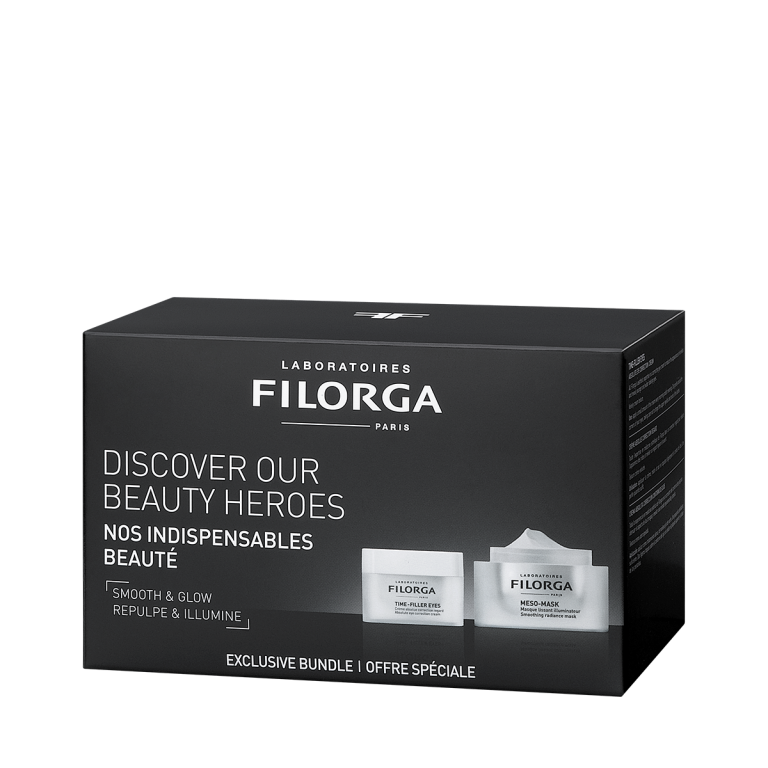 Dot gently around the corners of your eyes, taking care not to forget the upper eyelids and roots of the lashes.